For more results and photos, go to the MCO 2015 Event page. Israel is proudly hosting the 4th Mediterranean Championships in Orienteering (MCO) in conjunction with the 2015 Israel Open Championships. Course lengths and number of controls will be published at a later date. Zippori: Scale: to be announced. Contours 5 meter. Timrat: Scale: to be announced. Contours 5 meter. Existing maps will be thoroughly updated for the event, including Lidar-based contour-mapping. 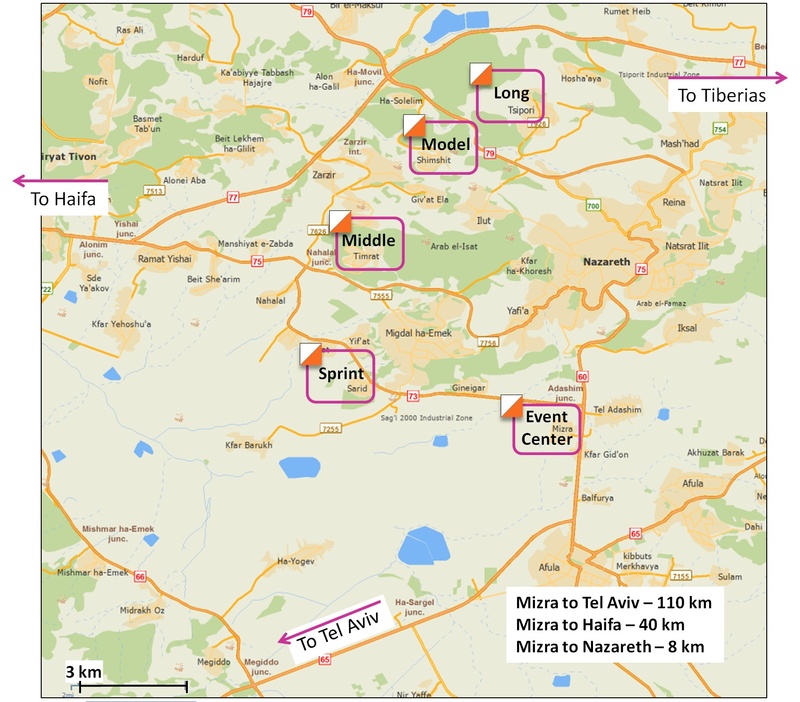 Overnight Campgrounds – Israel Nature and Parks AuthorityNote: most overnight campgrounds are available for large groups only, by reservation.